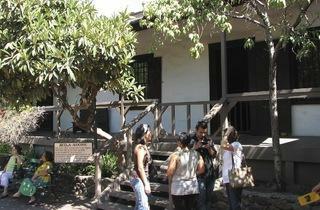 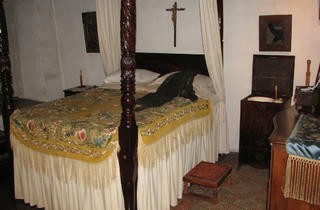 Visit this 1818 home to see what life was like in California when it was still governed by Mexico. 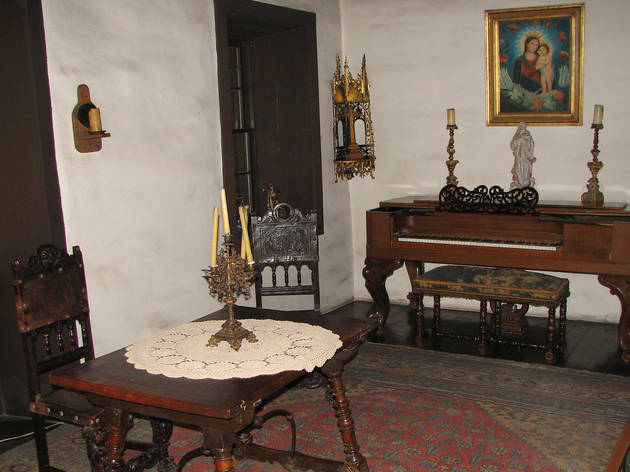 This is the oldest standing residence in the city, built by wealthy cattle rancher Francisco Avila, whose extensive 4,439-acre land grant covered much of Beverly Hills and the Miracle Mile district. 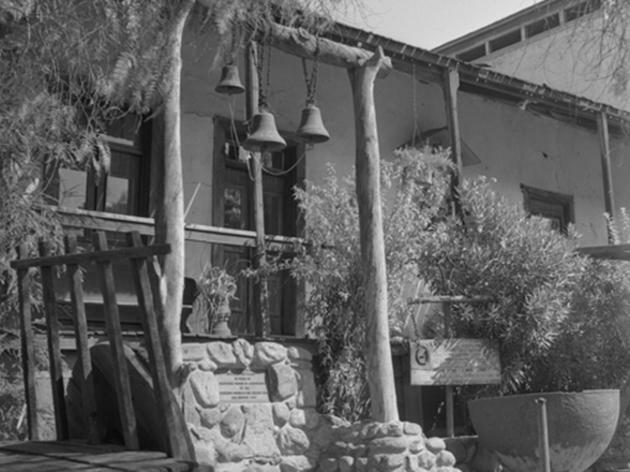 Built of tar from the La Brea Tar Pits, clay from the LA River and wood from the riverbank, this adobe structure is located near the zandra madre, the original water source for El Pueblo de Nuestra Senora La Reina de Los Angeles (the original name of our fair city). 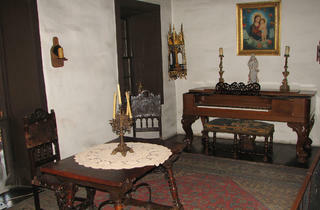 Though visitors only see about half of the original house, it’s well-preserved with an interesting mix of Spanish, Mission and ranchero influences. 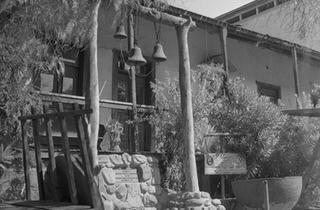 A neat place to stop by if you're downtown. 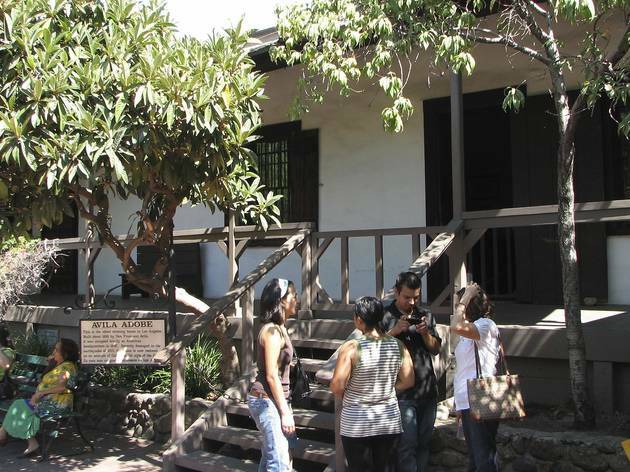 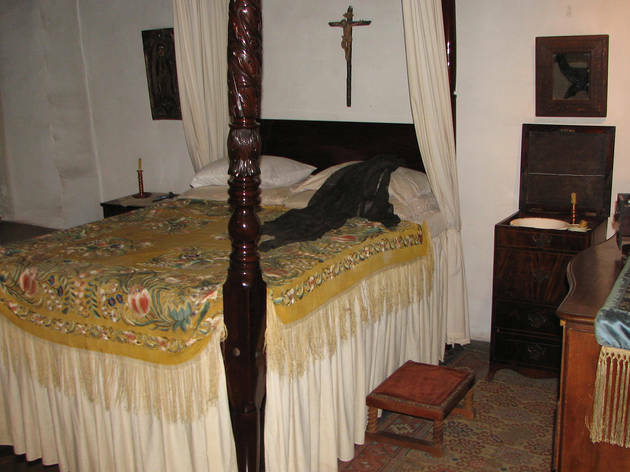 The Avila Adobe is free and gives you insight into how Mexicans lived in LA in the 1800s as well as what Downtown was like back then.